Life at the Burrow was as different as possible from life on Privet Drive! The Burrow was the family home of the Weasley family, located on the outskirts of Ottery St Catchpole in Devon, England. It was a thoroughly magical dwelling that became a second home to Harry Potter. 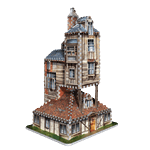 Now you can explore wizard-built ramshackle multi-story residence known as The Burrow Weasley Family Home with this 3D Puzzle by Wrebbit. 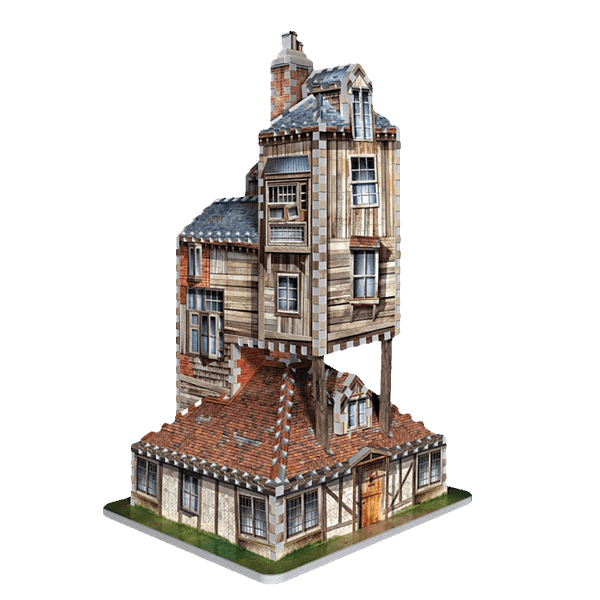 Build this 415-piece 3D puzzle version of The Burrow Weasley Family Home which was also the magical dwelling that became a second home to Harry Potter.